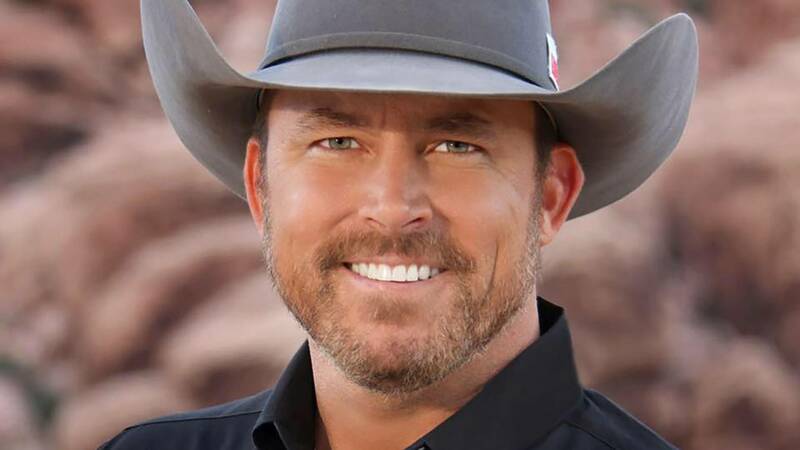 Comedian Chad Prather will perform Oct. 20 in the Civic Center. 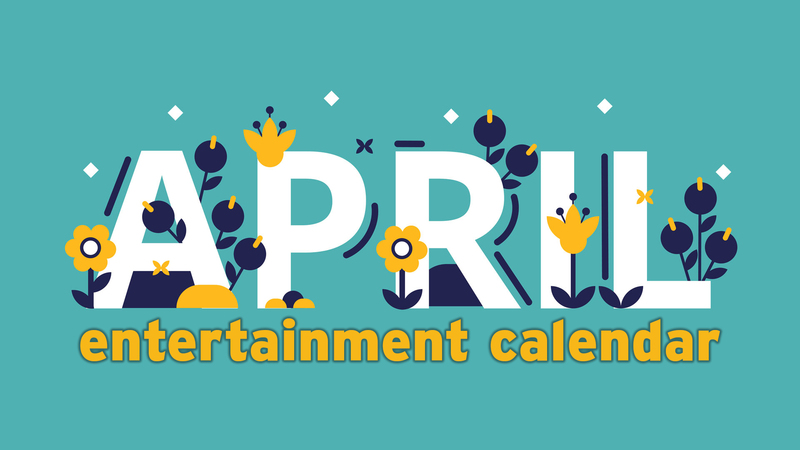 Here's your exhaustive guide to fun through Oct. 25, with Halloween hijinks, Amarillo Symphony, the Groobees, fall activities, live music and more. 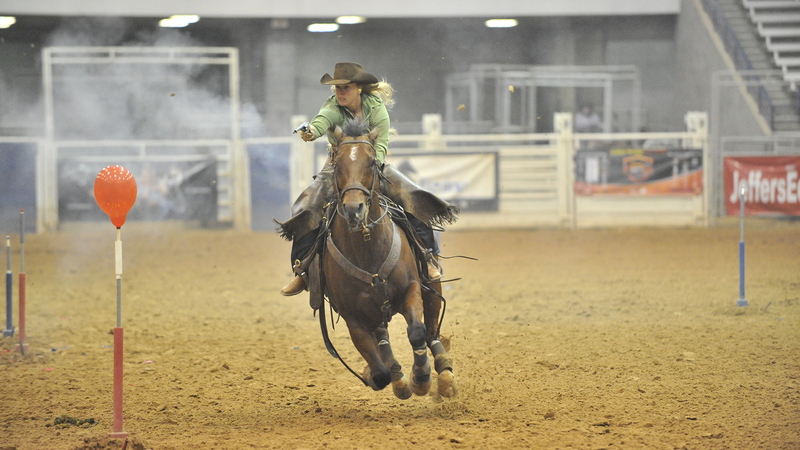 Cowboy Mounted Shooting Association World Championship action will run Oct. 17 to 20. 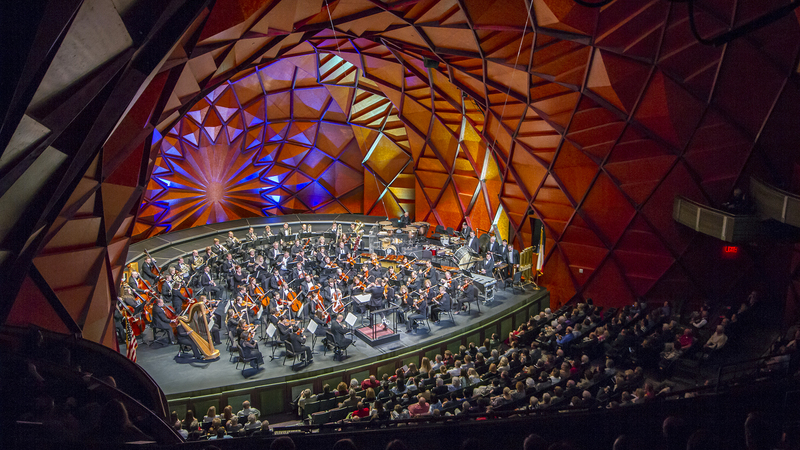 The Amarillo Symphony will perform Gershwin's Concerto in F among other favorites at its Oct. 19 and 20 concerts. 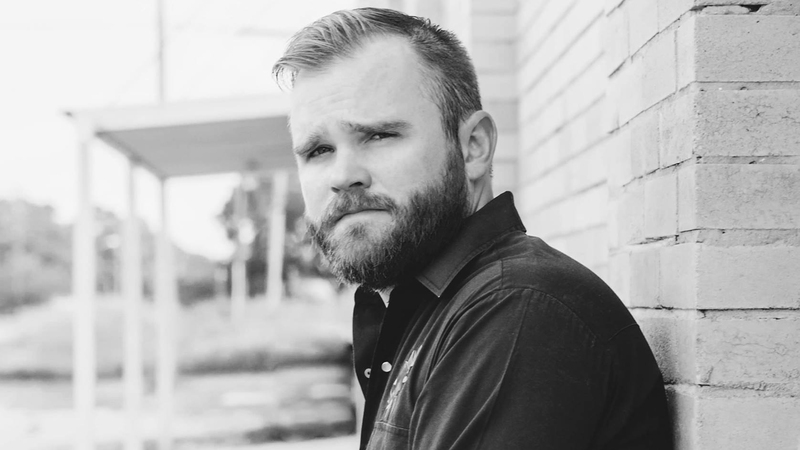 Texas singer-songwriter John Baumann will perform Oct. 20 at Hoots Pub. 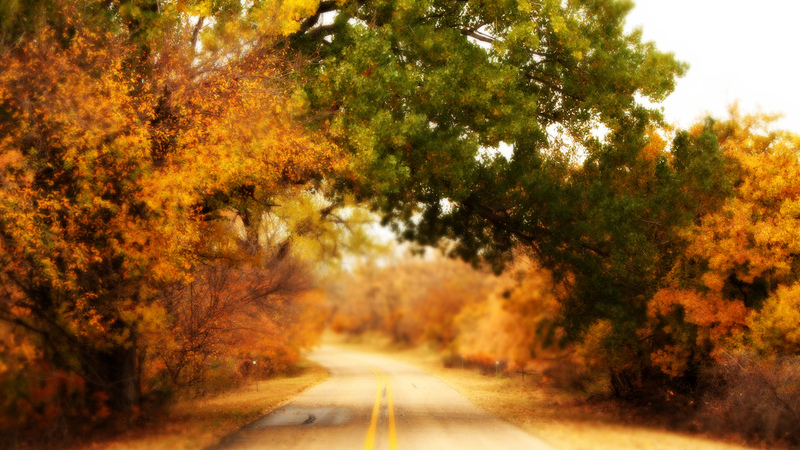 The annual Canadian Fall Foliage Festival will be held Oct. 20 and 21. 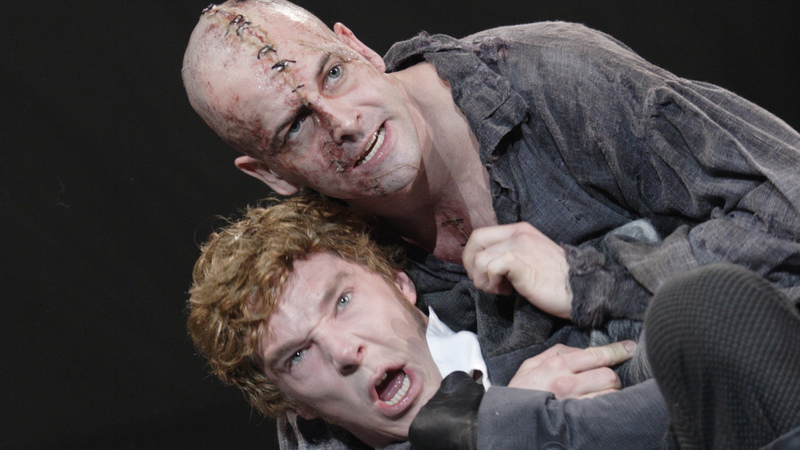 Benedict Cumberbatch and Jonny Lee Miller will alternate roles in "Frankenstein," a National Theatre Live encore screening. Cumberbatch will be the Creature on Oct. 22, then Miller will be Oct. 29. 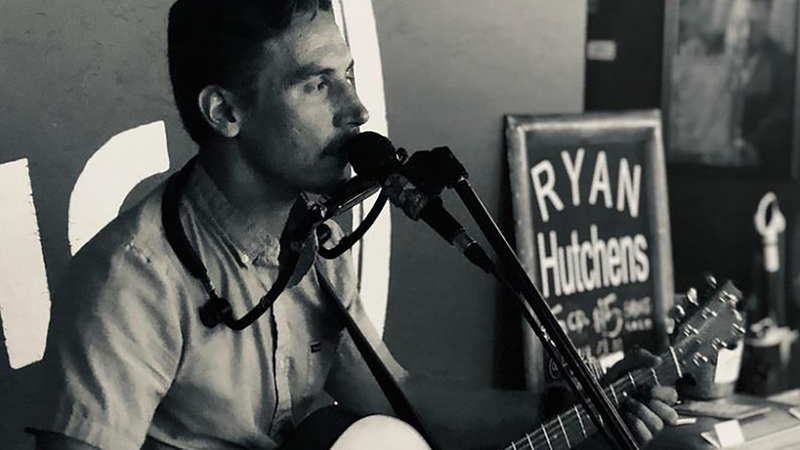 Ryan Hutchens will perform Oct. 23 at Six Car Pub & Brewery. 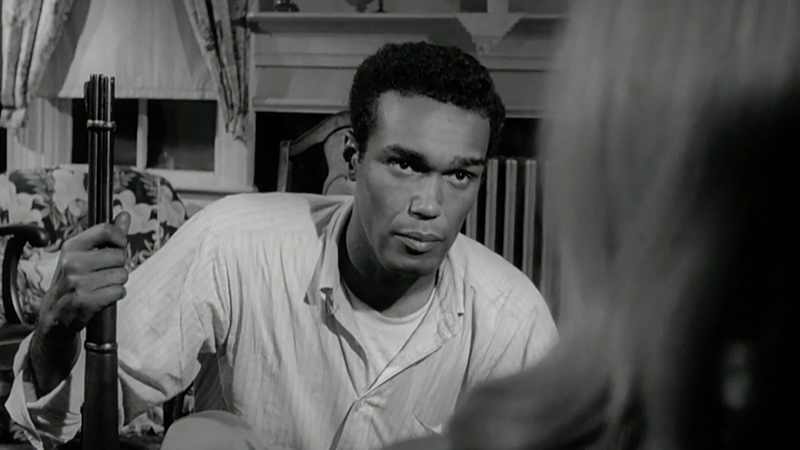 George A. Romero's "Night of the Living Dead" will screen Oct. 24 and 25. 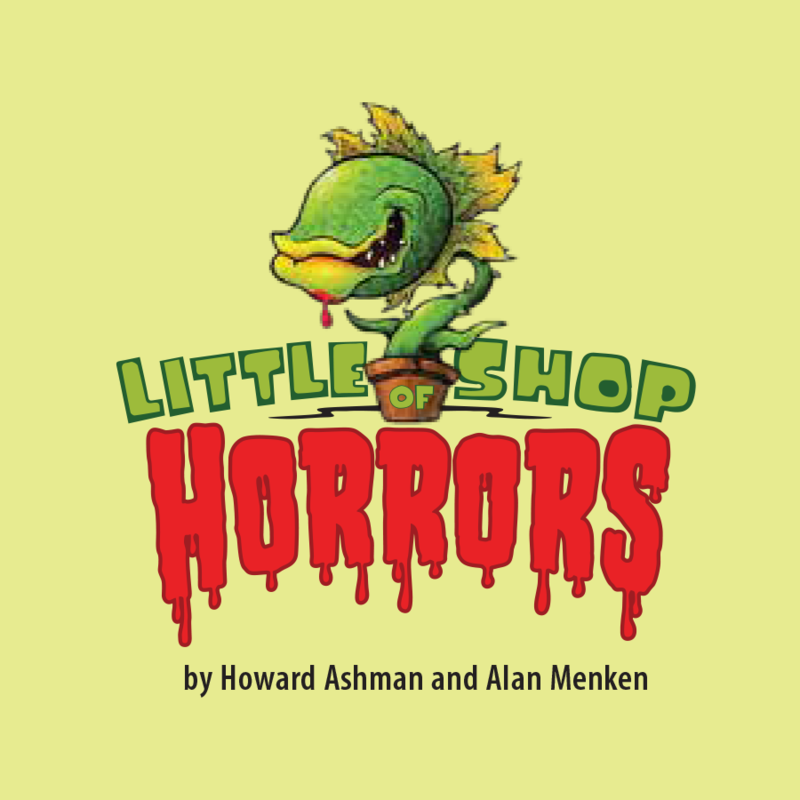 Amarillo Little Theatre's "Little Shop of Horrors" will run Oct. 25 to Nov. 4. Mid90s: Advance tickets are on sale now for this period skater drama from director Jonah Hill at Amarillo Star 14. Alibates Flint Quarries National Monument: The monument, about 35 miles north of Amarillo near Lake Meredith National Recreation Area, is open from 9 a.m. to 4 p.m. daily except Thanksgiving, Christmas and New Year's Day. Daily hikes with rangers are offered from 10 a.m. to noon; reservations requested. Admission is free. Call 806-857-6680. Amarillo Botanical Gardens: The gardens, 1400 Streit Drive, are open 9 a.m. to 5 p.m. Mondays through Saturdays and 1 to 5 p.m. Sundays through September, including Memorial Day, July 4 and Labor Day. Admission is $5 adults, $4 seniors, $2 children through eighth grade. Call 806-352-6513. Amarillo Escape and Mystery: Attempt to escape a variety of themed locked rooms in 60 minutes at this attraction, 12208 Canyon Drive. It's open daily by reservation; games must be booked two hours in advance. Cost is $20, plus tax. Call 806-414-2382. Amarillo Museum of Art: The museum, 2200 S. Van Buren St., will feature Icons & Symbols of the Borderland through Oct. 14 and Border Cantos | Sonic Border through Dec. 9, plus Burning Ring of Fire beginning Oct. 26. It's open 10 a.m. to 5 p.m. Tuesdays through Fridays and 1 to 5 p.m. Saturdays and Sundays. Admission is free. Call 806-371-5050. Amarillo Public Library: Look for daily events for children (and book clubs for adults) throughout the summer at all branches. Call 806-378-3051. Amarillo Railroad Museum: The museum, 3160 I Ave., is open 7:30 to 9:30 p.m. Thursdays and 10 a.m. to 3 p.m. the second and fourth Saturdays of the month. Call 806-335-3333. Amarillo Rock Climbing House: The attraction, 500 S. Fannin St., is open 2 to 9 p.m. Mondays through Thursdays, 2 to 10 p.m. Fridays, 10 a.m. to 10 p.m. Saturdays and 1 to 8 p.m. Sundays. Call 806-418-2431. Amarillo Suite Escape: Visitors can attempt to escape from three rooms with rotating themes at this attraction, 715 S. Lamar St. Hours are noon to 9:30 p.m. Thursdays and noon to 11 p.m. Fridays through Sundays, plus by appointment. Cost is $20, plus tax. Call 806-640-3831. Amarillo Zoo: The zoo, 700 Comanchero Trail, is open 9:30 a.m. to 5 p.m. daily, except for Thanksgiving, Christmas, New Year’s Day, and Martin Luther King Jr. Day. Admission is $4 adults, $3 seniors and $2 children ages 3-12, and free on Monday. Call 806-381-7911. American Quarter Horse Hall of Fame & Museum: The facility, 2601 E. Interstate 40, is open 9 a.m. to 5 p.m. Mondays through Saturdays (closed holidays). It will feature America's Horse in Art through Oct. 13. Admission is $7 adults, $5 seniors, $4 veterans, $3 children ages 6 to 18 and free for active-duty military and children 5 and younger. Call 806-376-4811. Arts in the Sunset: The galleries, 3701 Plains Blvd., are generally open 10 a.m. to 5 p.m. Mondays through Fridays. Admission is free. Call 806-353-5700. Bill’s Backyard Classics: The classic car and truck museum, 5309 S. Washington St., is open 10 a.m. to 4 p.m. Mondays through Saturdays. Admission is $10 for ages 13 and older. Call 806-373-8194. Caprock Canyons State Park: The canyon, 850 Caprock Canyons State Park Road near Quitaque, is open daily. Park admission of $4 adults, $2 seniors. Call 806-455-1492. Cerulean Gallery: The gallery, 814 S. Taylor St., will feature Common Threads through Oct. 10. It's open 10 a.m. to 3 p.m. Mondays through Fridays and by appointment Saturdays. Call 806-576-0063. The Citadelle Art Museum: The Canadian art museum will feature Sordid & Sacred: The Beggars in Rembrandt's Etchings through Dec. 22. The museum is located at 520 Nelson Ave. in Canadian. Hours are 11 a.m. to 4 p.m. Tuesdays through Saturdays. Admission is $10 adults, $8 seniors and free children 17 and younger. Call 806-323-8899. Don Harrington Discovery Center: The center currently features Rescue. Located at 1200 Streit Drive, it's is open 9:30 a.m. to 4:30 p.m. Mondays through Saturdays and noon to 4:30 p.m. Sundays throughout the summer. Admission is $11 adults, $8 children and students (to age 22), military and seniors. Call 806-355-9547. Escape the Trap House: This escape-room attraction, 12851 Interstate 27, features rotating rooms in the old home of Chainsaw Massacre haunted house. It's open 5 to 11 p.m. Fridays, 11 a.m. to 11 p.m. Saturdays and 11 a.m. to 9 p.m. Sundays. Admission is $25. Call 806-337-0749. Extreme Laser Tag: Take aim at this indoor attraction, 2503 S.W. 45th Ave. Hours are 6 to 9 p.m. Thursdays, 6 to 10 p.m. Fridays, 2 to 10 p.m. Saturdays and 2 to 7 p.m. Sundays, or by appointment. Admission is $6, plus tax, per person per game; group rates available. Call 806-367-8954. Harrington House: The historic home, 1600 S. Polk St., features free tours conducted on the half hour from 10 a.m. to 12:30 p.m. Tuesdays and Thursdays. Call 806-374-5490. Kwahadi Indian Museum: Celebrate the legacy of the Native American population on the Plains and the Kwahadi Dancers at this museum, 9151 E. Interstate 40. Admission $5 adults, $3 children. Hours are noon to 5 pm. Thursdays through Saturdays and 1 to 5 p.m. Sundays in June, July and August, and 1 to 5 p.m. Saturdays and Sundays from September through May. Call 806-335-3175. Lake Meredith National Recreation Area: The park, located 50 miles northeast of Amarillo near Fritch, is open 24 hours a day. The area also includes Alibates Flint Quarries National Monument. Admission is free. Call 806-857-3151. Palo Duro Canyon State Park: The canyon, 12 miles east of Canyon on Texas Highway 217, is open daily from 7 a.m. to 10 p.m. Admission $5. Call 806-488-2227. Panhandle-Plains Historical Museum: The museum, 2503 Fourth Ave. in Canyon, features Pop Culture through Dec. 31 and Native Lifeways of the Plains through May 2019. It's open 9 a.m. to 6 p.m. Mondays to Saturdays and 1 to 6 p.m. Sundays from June through August. Admission is $10 adults, $9 seniors, $5 children and free for members and children younger than 4. Call 806-651-2244. River Breaks Ranch: This attraction, 7802 Durrett Drive, offers sporting clays, team roping, horse racing and more. Call 806-374-0357. Southern Light Gallery: The art gallery, located on the first floor of Ware Student Commons on Amarillo College's Washington Street campus, features Michael Amato's Fear Culture, U.S.A. beginning Sept. 17, then Joann Pruitt's Looking Down beginning Oct. 29. It's open 7:30 a.m. to 8:50 p.m. Mondays through Thursdays, 7:30 a.m. to 4:50 p.m. Fridays and 2 to 5:50 p.m. Sundays. Call 806-345-5654. Sports World: This attraction, 9400 Canyon Drive, offers miniature golf and a go-kart track. Hours are 5 to 10 p.m. Fridays, noon to 10 p.m. Saturdays and 1 to 9 p.m. Sundays. Call 806-331-7223. Starlight Ranch Event Center: The event center's zip lines, a 10,000-square-foot maze, miniature golf and more are open 6 to 10 p.m. Thursdays through Sundays. 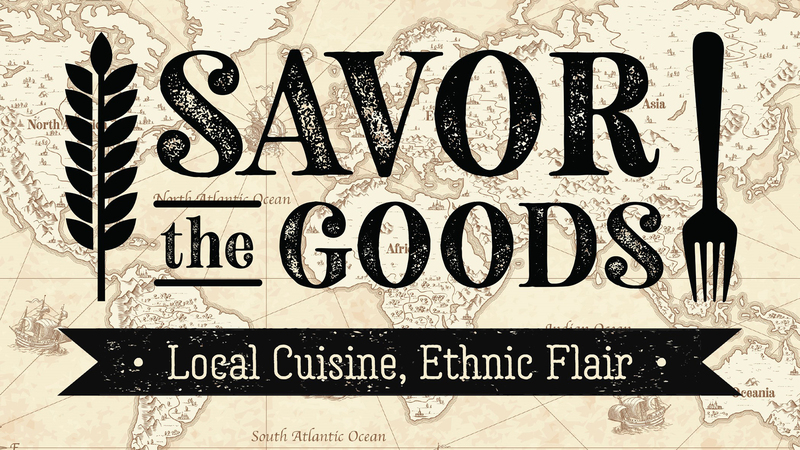 It's located at 1415 Sunrise Drive. Zip line prices are $25 for first ride, $7 for additional rides. Maze price is $5 per walkthrough. Day passes are $50; night passes (7 p.m. to midnight) are $40. Call 806-683-7883. Texas Air & Space Museum: The museum, 10001 American Drive, is open 10 a.m. to 4 p.m. Mondays through Saturdays. Admission is free; donations accepted. Call 806-335-9159. Texas Panhandle War Memorial: The memorial, 4101 S. Georgia St., is open 24 hours a day year-round. Admission is free. Call 806-353-3300 or 806-674-0495. Wildcat Bluff Nature Center: The center, 2301 N. Soncy Road, is open daily from sunrise to sunset. Admission $4 adults, $3 seniors and children. Call 806-352-6007. Xcape Room Warehouse: The escape room attraction, 714 S.E. 10th Ave., is open from 6 to 8 p.m. Thursdays, 6 to 11 p.m. Fridays, noon to 11 p.m. Saturdays and noon to 8 p.m. Sundays; other times available by appointment. Admission $25. Call 806-353-6353.